What is mongoose? How to use mongoose with nodejs for mongodb? 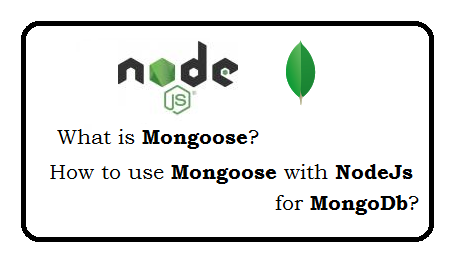 How to use mongoose with nodejs for mongodb? Question: What is mongoose in node js? mongoose is an object modeling package for Node that essentially works like an ORM. Question: How to install mongoose in node js? Question: What is the --save option for npm install? When we do "npm install", then it install the modules. If we need to update the version of module in package.json, then we have to do it manually. BUT when we do "npm install --save", then it install the modules and update the package.json automatically. Question: What is difference between dependencies and devDependencies? dependencies are modules your project depends on, devDependencies are modules you use to develop your project. 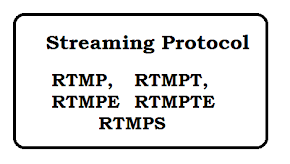 Examples of dependencies are request, through2 and concat-stream. Examples of devDependencies are grunt, mocha, eslint, tape, and browserify. 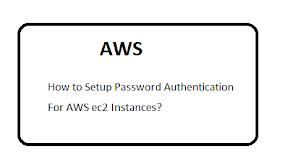 Question: How to connect to MongoDB database? Question: How to define the Schema in mongoose? 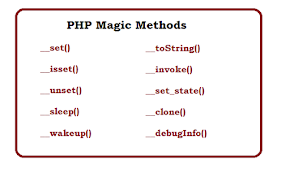 Question: How to compile the Schema with model? Here User inside "mongoose.model" is a User model, where all the data will be managed. var User is an Model Object which will be used to process on the document. 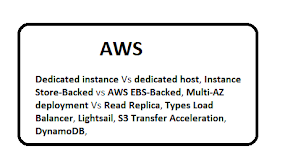 Question: What are different type of data types in mongodb? Question: How to add a record in document with model? Question: How to add a record in document with model with FULL CODE? Question: How to fetch all records? Question: How to fetch one record? Question: How to update record? Question: How to delete record?